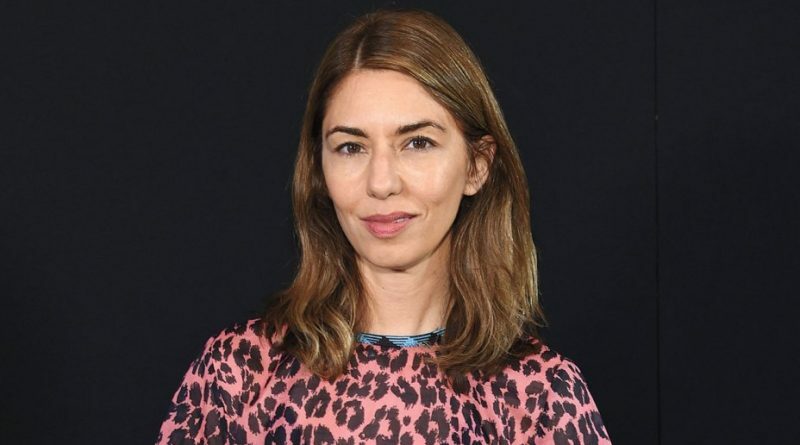 Writer-director Sofia Coppola will reunite with Bill Murray, whom she directed in her Oscar-winning 2003 film Lost in Translation, for the upcoming feature On the Rocks. Rashida Jones will co-star. Production begins in November.